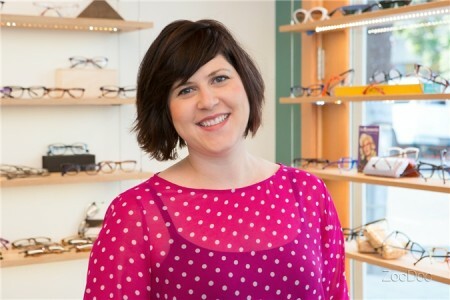 Originally from Saskatchewan, Canada, Dr. Sarah Chewerda has been helping Portlanders to see more clearly for over ten years. A graduate of Pacific University College of Optometry in Forest Grove, Dr. Chewerda is known for her down to earth and personalized approach to eye care. Using the newest technology, Dr. Chewerda enjoys providing comprehensive care to the very young and young at heart. She especially enjoys seeing the same families year after year. Active in the American Optometric Association, Dr. Chewerda has recently served as the president of the Portland Metropolitan Optometric Society and loves to volunteer at community events, such as Compassion North Portland, and the Lions Sight and Hearing Foundation. A proud resident of St. Johns, Dr. Chewerda spends her free time with her husband and two small children. She enjoys exploring the Northwest for good hiking and great coffee.